Experience the best Northern Ireland has to offer from a Year in Games and meet the hardworking heroes that made it happen. The NI Game Awards takes place at The Black Box in Belfast on Sunday 3 February from 6pm. Some of the most anticipated games to come out of Northern Ireland are set to be demoed as part of the event, which was organised by committed, enthusiastic members of the NI tech and design community. 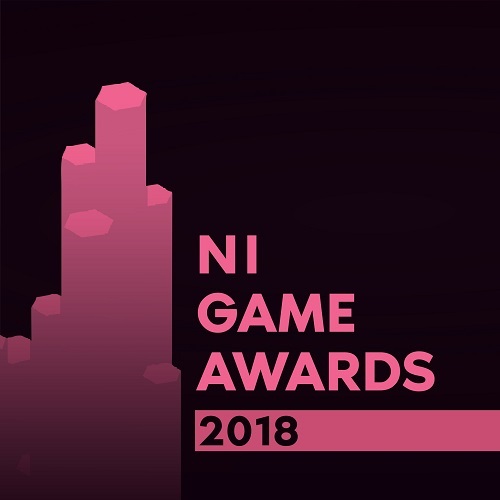 The awards ceremony includes categories such as NI Game of the Year, NI Most Anticipated Game and NI Game Studio of the Year. You can vote for the various categories here. The event will also offer game developers, enthusiasts and students the opportunity to network while celebrating the amazing local talent of the NI game developer industry. Developers will have the chance to demo their creations and gain advice from some of the most experienced and talented developers in Northern Ireland. The NI Game Awards 2019 is brought to you by NI Game Dev Network, with support from Northern Ireland Screen and Farset Labs. To register your interested in attending, click here.